There’s a miniseries coming out called The People v. O.J. Simpson: American Crime Story. I’m not going to watch it, not for any singular reason — I don’t watch other TV shows either — but I don’t remember the Simpson trial having a great deal of entertainment value. 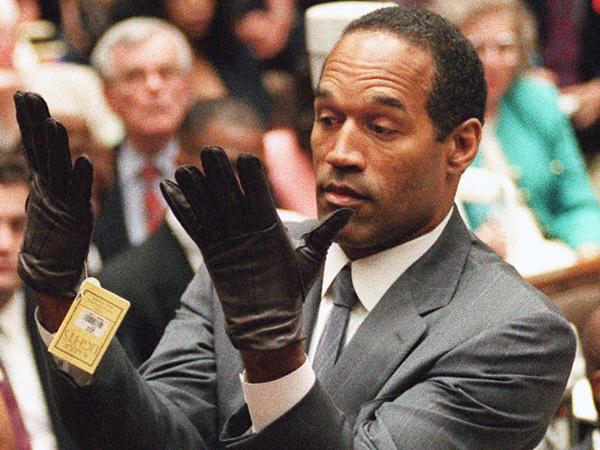 The trial proved beyond a reasonable doubt that Simpson was guilty, even though a guilty verdict was not returned. Eight of the 12 trial jurors were black women. The prosecution believed that the jurors would identify with the female victim. The defense team believed that the jurors would identify with the black murderer. The defense was right. Conventional wisdom says that anyone who can’t get out of a lengthy term of jury service is not very bright. Only two of the Simpson jurors had a college degree. One never finished high school. The prosecution bored and confused them with DNA evidence. The defense gave them a nursery rhyme. You know the result.